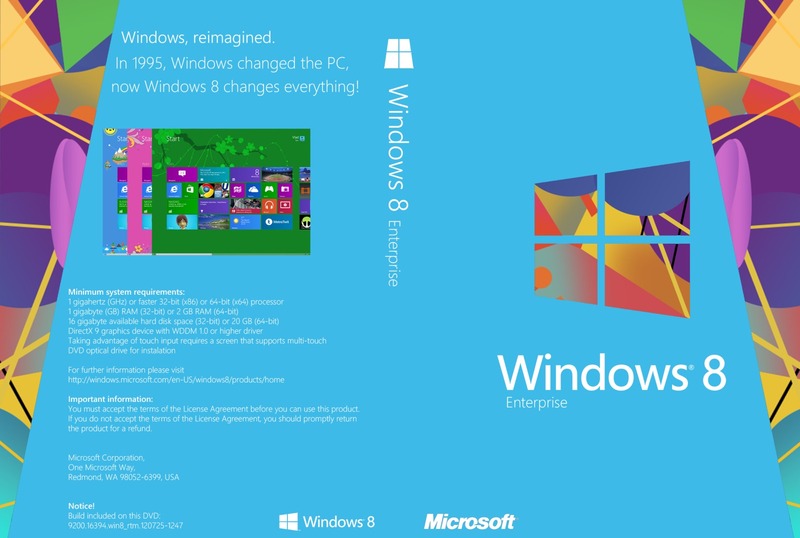 Microsoft has released the Final Windows 8 Enterprise 90 Days Trial Version from where it can be downloaded by active subscribers. Don’t Forget This Article: Microsoft Windows 8 RTM Launch! Back up your files Software and settings before installing this evaluation and again prior to the 90-day expiration. During installation, you will have 10 days to activate this evaluation online. Windows will prompt you to activate. A product key is not required for this software.